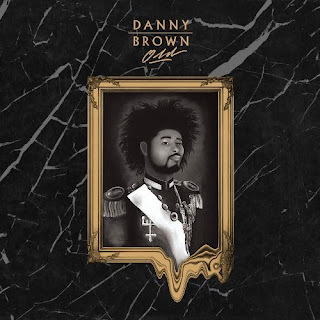 Danny Brown’s new album OLD is hitting iTunes on September 30th and stores on October 8th. And I gag her till she ?? Why the ? shirts can do more than ?